12 Recipes for delicious Kombucha! One of the greatest benefits of making your own kombucha at home is the ability to influence the flavor of your finished kombucha, plus find new flavor blends that you and your family will enjoy. 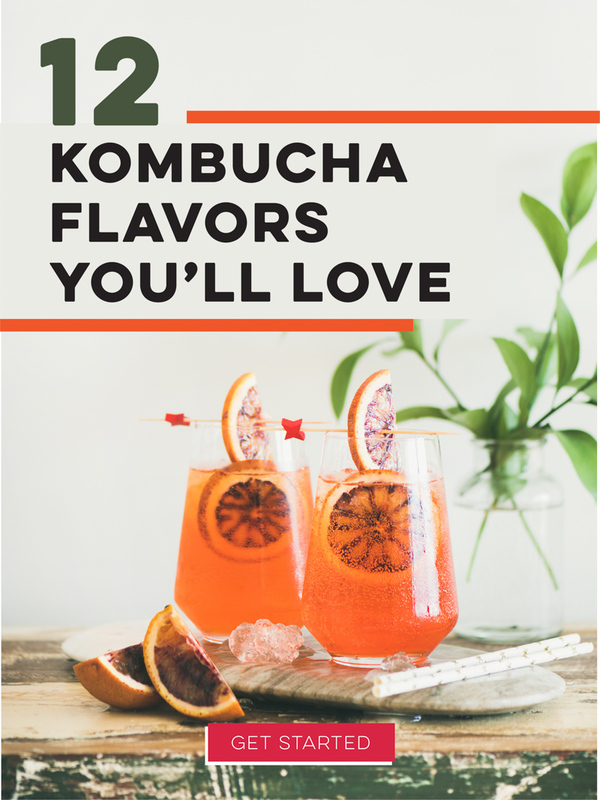 Click the link below to learn 12 ways to make delicious kombucha! No longer want to receive these emails? Unsubscribe.